Nolimit City is ready for Sweden! It’s no secret… we love Sweden, so much so, that we’re preparing our Viking horns and readied the ship for sail! Ok, maybe not that much, but we’re gearing up for the new regulation and will be ready from day one to support all our customers on continuing their expansion in the market, under the newly approved state law starting this coming 1st January 2019. Nolimit has done all the ground work and is geared up for what’s next… although there is yet much more to be done! We await further instructions from the higher ups, but whatever it takes, we will be there with our fantastic games! 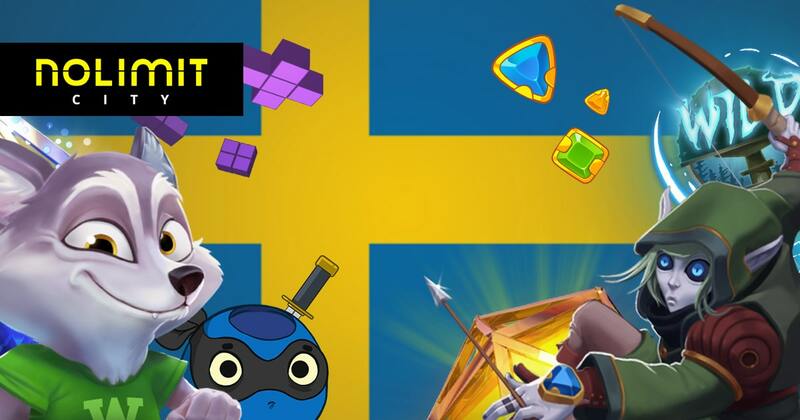 Would you like to learn more on how you can get our games live on your site under Swedish Gambling Law? – reach out to info@nolimitciy.com or come by our Stockholm office and give us a shout!